Language Archives | How Do You Do It? 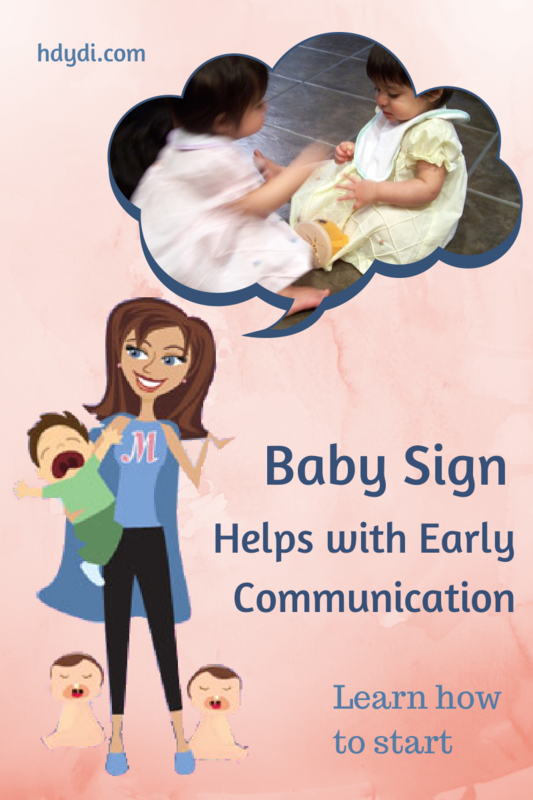 I’m a huge fan of using Baby Sign, or modified sign language, to help babies communicate with you successfully before they can speak. For us, it reduced the frustrated you-don’t-understand-what-I-want crying by about 80%. My daughters, M and J, started using single signs to communicate their needs at the age of 7 months, so my recommendation is to start sign at birth, to get the parents into the habit, if nothing else. I honestly think any time before school-age is fine to start signing. I didn’t get around to it until age 5 months. Infants are ready to communicate well before they have enough control over their vocal tract to produce words. I think most parents have been surprised to discover how much language babies can understand well before they begin to speak. Using Baby Sign allows extremely young children to communicate their needs in a way the adults around them can understand and respond to, cutting down on crying and frustration. There are some studies that indicate that infants exposed to Baby Sign have higher IQs than control subjects, speak earlier, and have larger vocabularies. However, it may simply be that the kind of parents who adopt Baby Sign are the kind who read more to their kids and consistently encourage language development in other ways too. Do I need to know Sign Language? No. American Sign Language (ASL) is a fully fledged language that uses hand gestures and facial expressions in the same way that English uses vowels, consonants and intonation. Baby Sign consists of some words from ASL without any of its grammar, and you’ll only learn these words. Unless you expose your child to ASL, your Baby Signing child will not be learning to communicate with the American or Canadian Deaf community in any meaningful way. I presume that there are other Baby Sign systems derived from the sign languages of other parts of the world, but I know nothing about them. Starting Baby Sign is easy. Pick one or two signs to learn, and use them consistently whenever you (or other caregivers) say the word. “Milk,” “eat/food”, “drink” and “more” are great starter words. You can add more words once your child starts signing back. It’s never too early, and never too late. The benefits are most tangible before your child starts speaking, or when they have a very small vocabulary. You don’t even have to use signs from ASL or Baby Sign books. Make something up and use it consistently within your family. As long as you’re consistent, your child will learn the sign. It may be a couple of months before you see your child make a sign. Don’t give up! Remember that they’re hearing English for nearly a year before they say a word. Once they are about a year old, they will probably consider it a game to learn new signs. I had a leg up because I took ASL classes in college and grad school and had Deaf friends, but I’ve found a number of resources other people have found helpful. Baby Einstein’s My First Signs DVD. My girls continued to pick up new signs from it through age two even though they already had English, Bengali or Spanish words for them. Of course, M and J’s signs looked nothing like the ones modeled on the DVD, but their daycare teacher and I understood them, as did Sissy, which is what mattered. Plus, they just loved the DVD and fell over laughing at some of the puppet shows. Sign with your Baby by Joseph Garcia. It takes a little work to learn the code used in the glossary of signs, but it’s got a great how-to on introducing new signs, combining signs, and just keeping it up. Baby Signs by Linda Acredolo and Susan Goodwyn. It’s a longer book, but the glossary is very accessible and pretty extensive. It’s good for arming yourself with information about why Baby Sign is beneficial if you’ve got any nay-sayers who need convincing. Baby Signing for Dummies by Jennifer Watson. This is an easy read, with great illustrations of 150 basic signs, which is more than most families need. A helpful website is http://www.babies-and-sign-language.com/. 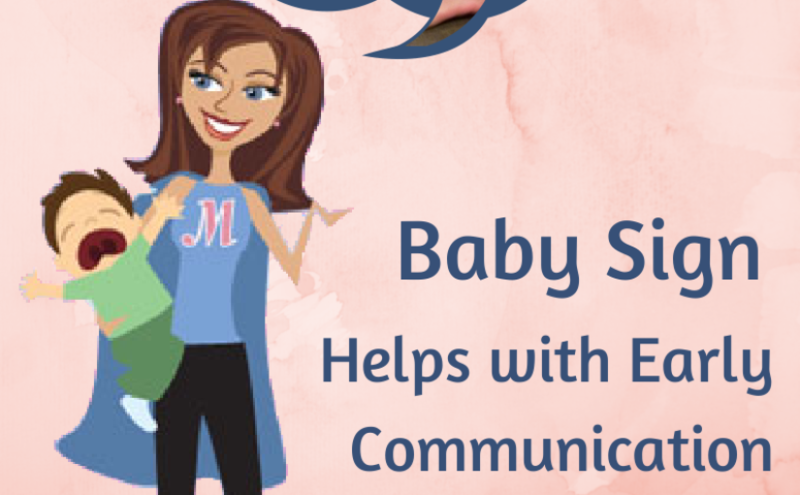 This site has a great video dictionary as well as pointers on getting started and a discussion of how Baby Sign differs from American Sign Language. http://www.lifeprint.com/asl101/pages-layout/concepts.htm is a list of 100 common signs. Each link takes you to an active demonstration of the sign. The site belongs to a professor of ASL. In the video below, M and J are 16 months old. No, they still haven’t learned how to sit still at home. These days, they have to save up that effort for school. Note that even while the girls are signing “Baby” at my request, J uses her sign for “Gentle” to tell me what she knows about babies. What do you think of Baby Sign? Did it work for you? Would you consider trying it out? Since I had my own children, I’ve started noticing other young children in my community, and by extension, their families. More and more, families are becoming racially mixed these days. Children of first generation immigrants like us are now having their own children, creating a hodgepodge of cultures in this third generation. It makes me wonder how parents of our generation are raising their bi/multi-racial, bi/multi-cultural children. Amongst our friends and in Toddler’s classes, there are many such children. A lot of them are being raised only speaking English. The parents either don’t speak their first language well or choose not to pass it on to their children. Or, each spouse speaks a different language so they find it easier to communicate with their children in English. 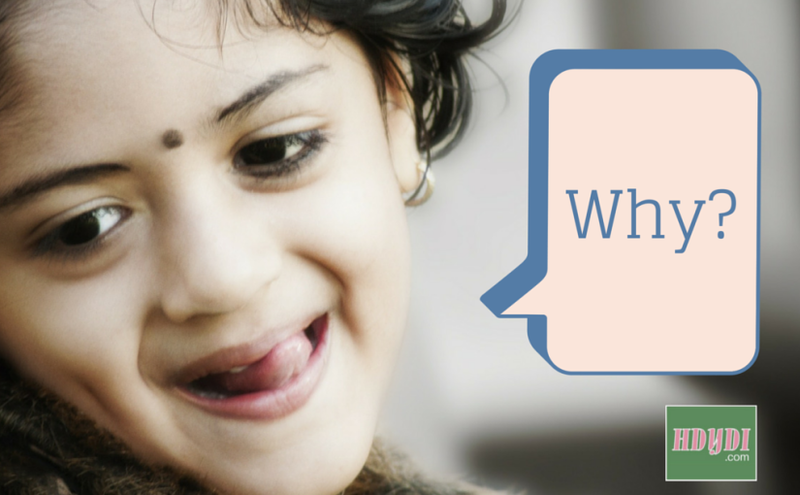 I completely understand how difficult it is to raise bilingual children. It takes dedication to something that may not be the path of least resistance. My family moved to LA from Taiwan when I was 5 years old, so my first language was Chinese. However, at that young age, I very naturally picked up English. Our ease with English was so great that our parents had to impose a “No English” rule in our house so we would not lose our ability to converse in Chinese. My brother and I inevitably spoke English to each other while we were alone, but never with our parents. To them, our education in the Chinese language was just as important as our grades in school. There were shipments of elementary schoolbooks from Taiwan and weekends spent at Chinese school. Because of my parents’ dedication, today I am just short of fluent in reading and writing, and can easily function in a Chinese society without translation. Studies show that the brains of bilingual people are different. Development in children who are bilingual is more advanced over those who are not exposed to a second language. In my case, it’s helped me score almost perfect on my SAT’s and excel in all levels of my education. Spending evenings with my father at the kitchen table reading the Chinese newspaper fostered in me a love for language that resulted in my career as an English teacher. Therefore it’s no surprise that I would be adamant in raising my children to be bilingual. From infancy, I’ve spoken to them only in Mandarin. Husband is actually a Cantonese speaker (a different dialect of Chinese), though not fluent, but he’s learning Mandarin along with Toddler. My children will get the same opportunity to learn a second language as I did. In fact, they will truly be bilingual, as they will have both English and Chinese as their first language. It will take even more dedication for us than it did for our parents, though. We are so much more comfortable with English than they ever were. At not even three years old, Toddler is almost just as strong in English already. With our iPad commandeered as hers and all that toddler programming on Nick Jr, it won’t take long for English to become her dominant language. I will have to strive to enroll her in dual language schools and provide her with regular, extended interactions with their grandmother. And then her siblings will come along and the battle will be even more uphill. I hope they will someday be appreciative of these efforts as I am deeply grateful for my parents’. lunchldyd is mom to a bilingual 3 yr old daughter and soon-to-be bilingual 3 month old b/g twins. In the first of these posts, I told you how my 6-year-old daughters’ old school failed to maintain accurate academic records for them. In August of last year, I bought a new house. I packed up my kids, cats and household goods and moved 900 miles from El Paso, where my now ex-husband is stationed with the army, back to the Austin area where my job and most of my friend are. The registrar made it clear that the scribble wasn’t going to solve our problems, and referred me to the school counselors. I explained to them that I wasn’t particularly attached to the idea of J and M progressing through school with kids a year their senior. My biggest concern was that they both continued to love school, and that they both learn something every day. The counselors suggested that both J and M take a grade placement test to establish whether they were ready to enter 2nd grade at age 6. They would need to demonstrate having mastered at least 90% of the first grade curriculum to be allowed to skip a year and enter 2nd grade, which they would have done if they’d stayed in El Paso. It took only a few days to schedule the tests, and a couple more to get results. M had qualified to enter 2nd grade in English and math, squeaking past the 90% cutoff with a 91%. She was 2 points below the cutoff for science and social studies, but the school had the right to choose to ignore those scores if they wanted. J, on the other hand, missed the cutoff with a score of 89% in math and in English. This was déjà vu. I wasn’t about to split my twin daughters into separate grades, possibly for the rest of their school careers, without a very good reason. A 2% difference in test scores wasn’t a good reason in my eyes. Remember, a year earlier, I had caved into my now ex-husband’s desire see have our daughter J skip a grade while her sister stayed behind. The fact that the roles were reversed this time around just convinced me all the more that there was no reason to have the girls rush through school and miss out on being with kids their own age. The counselors backed me up. They would also prefer to see M and J do first grade over again and stay with kids their own age. I had done intensive research and picked this school for them. It had a reputation of excellent teaching and valuing an individualized approach to learning. I didn’t care what their grade was called as long as J and M were safe, learning new things, socializing with their peers, and enjoying school. I did ask one favour. I wanted both my daughters in the dual language program. I knew that the other kids had had a year of both Spanish and English instruction in kindergarten. I figured that the disadvantage that J and M would be at because they would need to learn Spanish would be balanced out by the fact that they’d already learned the first grade material. The Spanish-English dual language coordinator interviewed the girls. She reported that, although they had no Spanish comprehension at all, their English was strong enough that they wouldn’t stay lost for long. I haven’t regretted for a minute letting M and J repeat first grade, although their father sees this as a major failure. He wants them to be evaluated to skip a grade again at the beginning of next year. To my mind, school is at least as much about teaching social graces and a sense of accountability, learning to interact with peers, learning compassion and generosity, as it is about academics. The girls are flourishing in their new school, and the Spanish they’re learning will be a huge benefit to them here in Texas and in much of the world. M was the only one in her class to get 100% on her science quiz! It was all in Spanish and she got 100%! When Ms C told us how well M did, I was so proud, I wept tears of joy. A surprising proportion of people ask me whether my twin daughters ever had their own language. They didn’t. I find myself apologizing for the girls’ lack of twinspeak, more correctly known as cryptophasia. 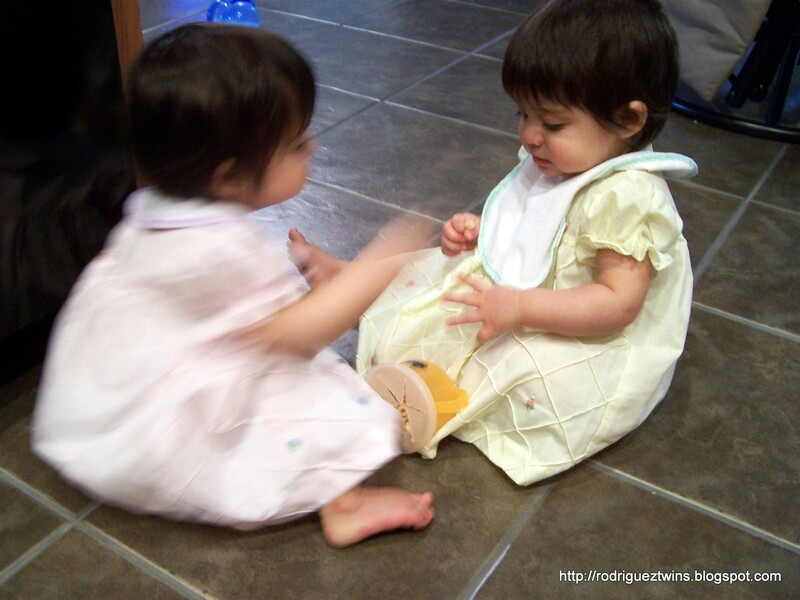 Perhaps it was because we used Baby Sign–J and M starting signing at 7 months of age–that they didn’t need a special language with Sissy, I find myself responding. Or perhaps it was because I also spoke to them in Bengali. After all, my entire academic background is in linguistics and I write for a mother of multiples blog. I should be a fountain of cool twin language trivia. I confess that J and M sound very alike today. I used to have no trouble distinguishing their voices, but even I get their voices confused at least once a week. I have to remind them to open their phone conversations with Daddy with a comment about who is speaking. When she gets very earnest, M tends to click her tongue before every sentence, and J takes more pauses, but hardly anyone can tell their voices apart. In fact, a friend of theirs who happens to be blind describes them as having one voice rather than distinct voices. 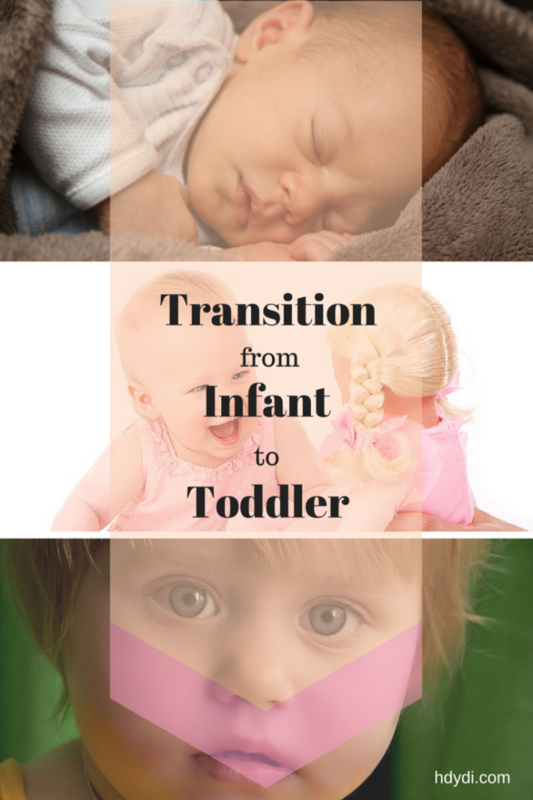 Both M and J went through speech therapy at age 3 to tackle articulation delays. To my ear, they still sound significantly younger than their classmates, but I’m not in any hurry to push them back into speech therapy, since comprehension by others is no longer a problem. All that I know from linguistics about the acquisition of language and accents would lead me to expect my children to sound more like their peers than their parents. They should be saying things like “y’all” instead of “you guys” like me, although you might be surprised by how twang-less today’s central Texas accent is. They’re in separate classrooms, but it doesn’t seem that that’s quite enough time apart for them to mimic their other classmates’ pronunciation more than each others’. 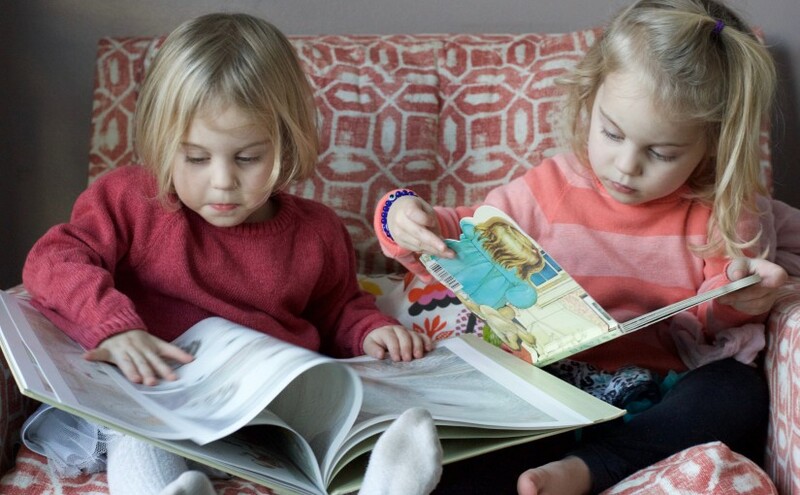 It appears that, despite their lack of a twin language, my daughters’ twin accent indicates that their sisterly relationship has more of an influence on how they speak than any other. Despite having grown up in Scotland, England and Bangladesh, after 15 years living in the USA, Sadia has come to sound resoundingly Valley Girl. 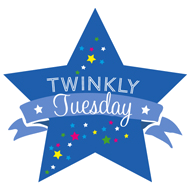 Her 6-year-old twin daughters, J and M, attend an English-Spanish dual language first grade program in the Austin, Texas area. Their Spanish has a way to go before they can duplicate their Olympian feats of conversation in that language. Unfortunately, Sadia doesn’t speak Spanish and cannot report on whether her daughters’ twin accent extends to that language too.